40 Years Serving the Inland Northwest. Watch the full story of our history. New to furniture restoration? Let us answer some of your questions! 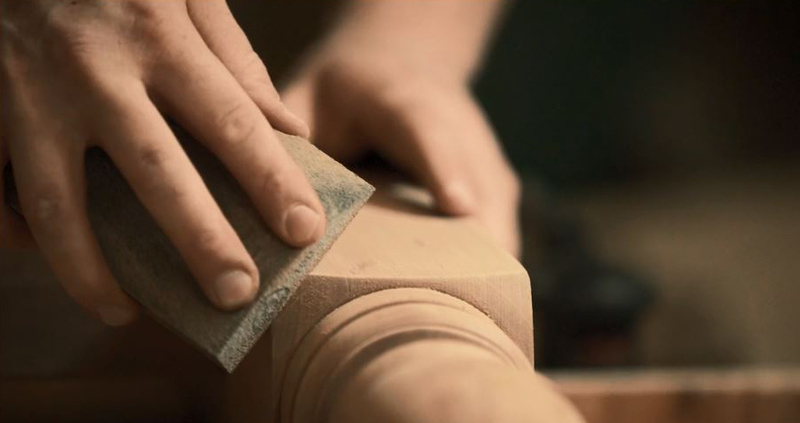 Always striving for excellence through quality craftsmanship and exceptional customer service. We’re proud to be one of the few shops in the area providing full service options for all of your furniture needs. Two generations of women owners serving the Inland Northwest since 1978. We can perform a full spectrum of wood repairs from antique restoration to dog chews. We recreate broken rungs, work with insurance companies for moving, fire and flood damage restoration, or replace caning and rushing. Our refinishing process starts with a flow-over stripping process that’s gentler on the joints than a dip tank. We can custom color match stains and tinted lacquer to almost any request. We finish the piece with durable lacquer that can be anything from flat to high gloss. 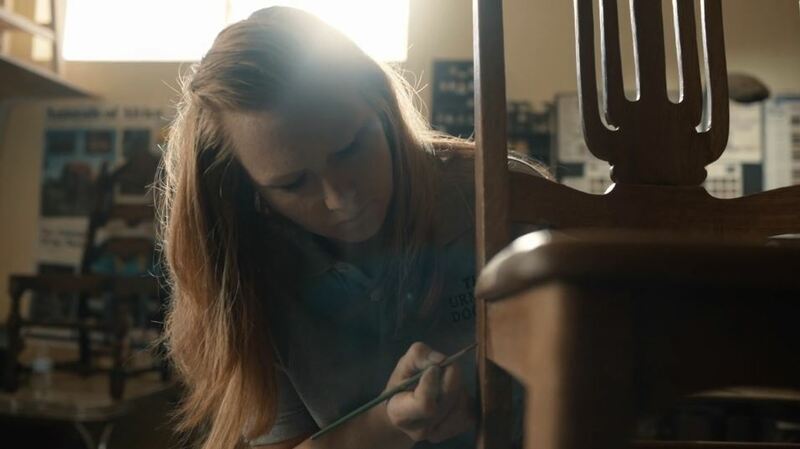 We’re unique because we offer the full spectrum of refinishing and repair in addition to upholstery. 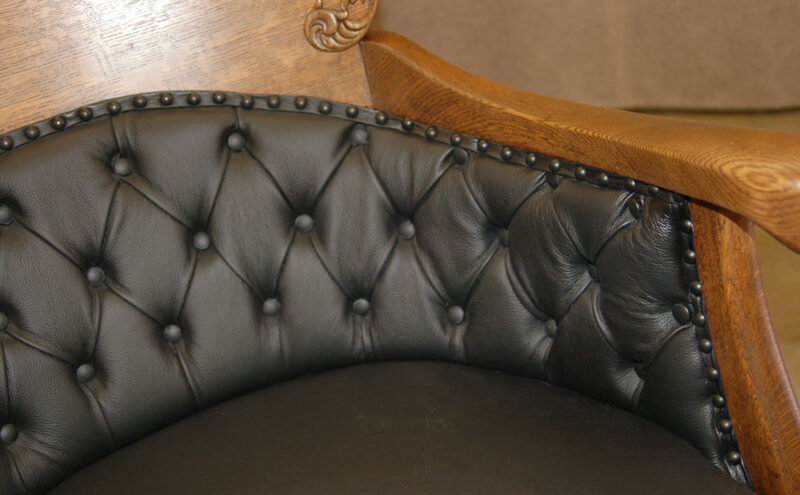 We can make sure your piece is structurally sound and the exposed wood beautifully restored before you invest in new upholstery. This year The Furniture Doctors celebrates 40 years in business. We sat down to talk about what the past 40 years have meant, and how we plan to continue for 40 more. Do I need an appointment to bring in my items? No appointment is necessary. We are open Monday-Friday, 9am-5pm. You can stop by during these hours and a Doctor will be available to assess your item, offer restoration options, and give you a firm estimate and due date. 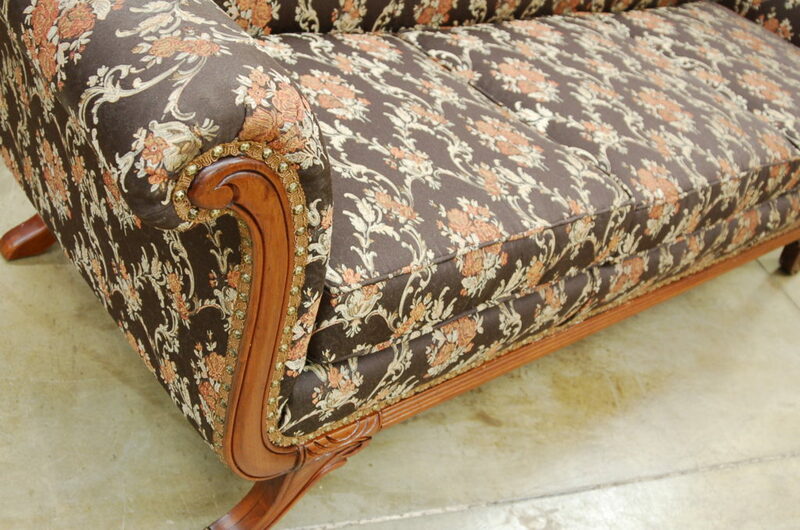 We require a 1/3 deposit on all items left at our shop for restoration, repair, or reupholstery. Would you help me unload/load my furniture during my visit? We are happy to assist in unloading and loading your furniture. However, we assume no liability for the furniture outside of our doors. When you come to pick up your furniture we ask that you bring supplies appropriate for protecting the furniture in transport such as padded blankets and items to secure the furniture. Can you give me an estimate if I email you a picture? Yes, you can send a picture of your item and we can give you a rough ballpark on cost. However, there are many variables that we will not be able to tell from a picture. Those variables may include structural repairs, size, type of finish, etc. When emailing pictures, take one picture of the front, and one picture of the back, and then take pictures of any specific damage. Sending measurements will help, but again we will only be able to give you a ballpark cost. Do you make “house calls”? Yes, we make “house calls”, but we do charge for them. House calls include estimates, pick up, and delivery. We charge by the mile plus actual time that is spent at the client’s home, with a 1/2 hour minimum charge. 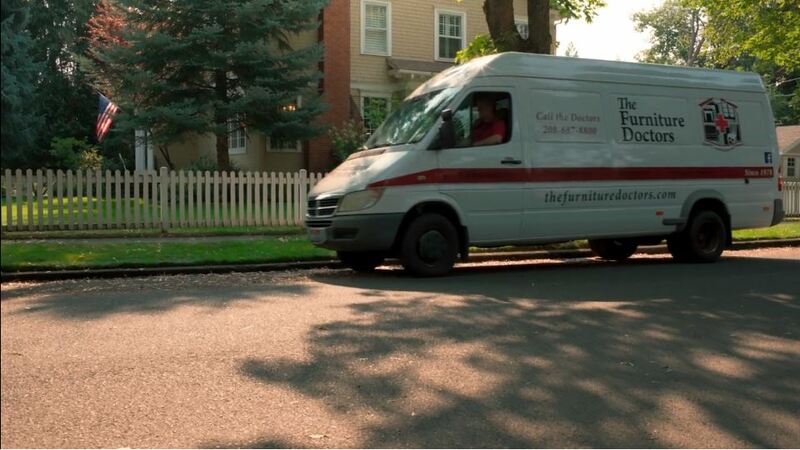 All of our “house call” visits are by one of our Doctors, so they will be able to evaluate your restoration project, give you a firm estimate, and even load the furniture in our commercial van to transport it to our shop. At the time of the estimate/pick up the estimation fee plus a 1/3 deposit for the estimated work is required. I want to fix it myself. Can I buy my small part, foam or wood from you? Sorry, we special order parts for every project. We are not set up to resell to the public. Your best resource for your search is Amazon. The one thing we can order for you is fabric. Can you help with an insurance claim? Yes, we will gladly work with an insurance company and with the client to estimate and repair all or part of insurance related damage. We are members of CPPC the Claims Prevention and Procedure Council which assists in referrals and the correct handling of all types of insurance related claims. We can also arrange for second party repairs such as upholstery cleaning, clock mechanism repair, glassware replacement etc. 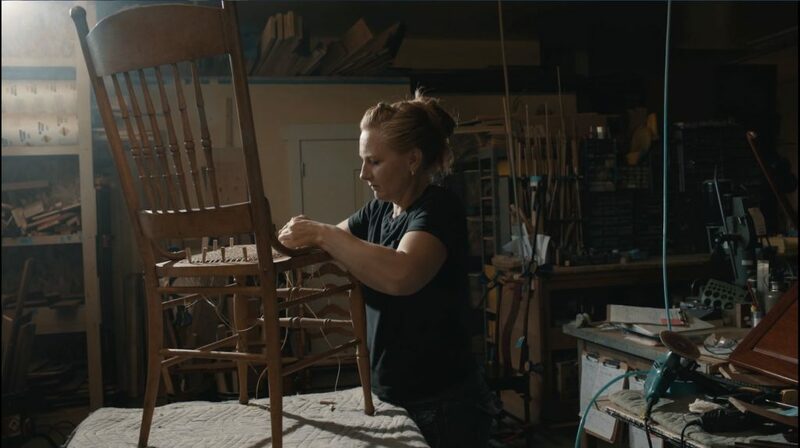 Can you restore furniture that has been damaged through fire, flood or moving? Yes, we have been doing this type of work for 30+ years. Often favorite family pieces are severely damaged through some type of disaster. Sometimes an entire house full of furniture is moved to our shop. We restore numerous pieces while the damaged home is being repaired. We can do what is needed to repair the damaged areas from minor touch up to complete refinishing to remove and repair the damaged areas.